Be careful mom, not all foods are safe for children, and having a healthy and balanced nutrition is fundamental for their growth. For your peace of mind, we offer you a practical guide of what you should and should not feed your children. 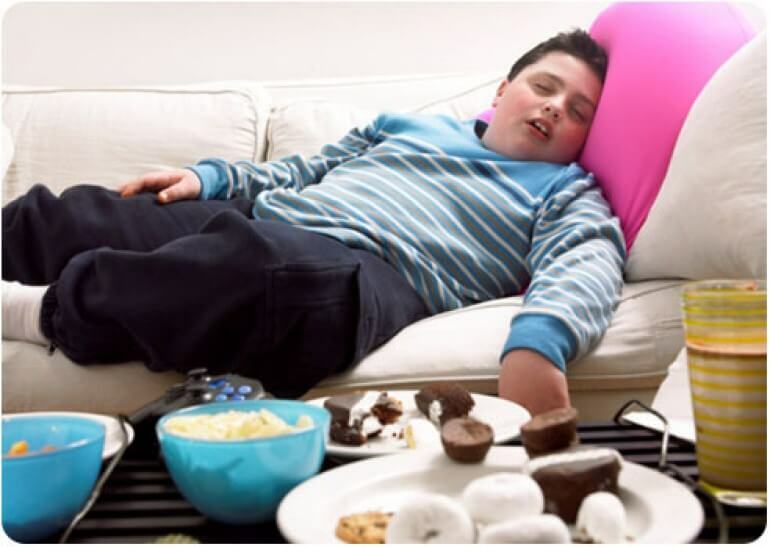 Due to lack of time, we often turn to practicality to feed our children “just anything”, for example: Processed foods, junk food, sweets, soft drinks, etc. We do this in order to decrease the burden of chores at home. However, this shouldn’t be done. As good mothers we should be aware that our children need healthy food. We should offer them food that provides vitamins, minerals, protein, energy and fatty acids. This can help prevent childhood obesity. Doctors recommend not indulging in greasy foods, and replacing them with fruits and vegetables. Eating well does not only influence their physical growth, it also has a role in cognitive and intellectual development. This is indispensable for them to be able to learn at school and to successfully overcome all their challenges as they grow. Good nutrition doesn’t mean that we have to restrict the things that children like the most. On the contrary, the idea is for them to develop good eating habits. For them to be able to distinguish what is right to eat and what isn’t. Offer your toddler three meals a day as well as two nutritious snacks rich in vitamins, proteins and minerals. Breakfast is always a rush, especially before taking the children to school. However, from a nutritional point of view, sugared cereals are unbalanced, mainly due to the excess sugar and low amount of fiber that they provide. This doesn’t mean that children should never have them, it simply means that it should not be part of their daily breakfast. Up to a certain age, children can tolerate cow’s milk because it provides proteins useful for growth. However, after reaching a year of age, some children become allergic to casein. There are healthier alternatives like almond, soy or rice milk. What child doesn’t like hotdogs? They all do! But be careful. Hotdogs are made with processed meat (rich in sodium and nitrates), that are dangerous and not very nutritional. Children find these interesting products delicious. However, they shouldn’t be included in a child’s daily diet. They contain excess sugar, flavoring and they don’t have any nutritional value. This will surely ruin movie afternoons with our children, but it is important to know that popcorn contains a high percentage of trans fats, sugar, sodium and salt. These are all counterproductive for the proper functioning of your body. An alternative option is to make popcorn directly in the oven with corn kernels and a little bit of olive oil. Children should not be given dried fruit before the age of 5 or 6. They are one of the main causes of suffocation in children. 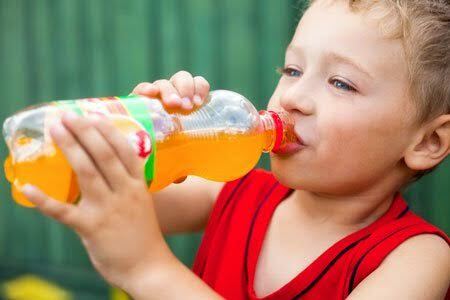 These beverages reduce iron absorption and caffeine excessively stimulates children. They do not provide nutrients. They provide unwanted ingredients such as caffeine, refined sugar, chemical elements, cola among others. They can cause liver damage and alter a child’s sleep cycle. Once a child stops breastfeeding they become receptive to trying different snacks and acquiring new habits. Therefore, it is wise to teach them to eat healthy food from an early age. This way we will make sure they have a happy and healthy future.